Homsite's affiliate, Home HeadQuarters offers a FREE foreclosure prevention workshop four times a year through their HomeOwnership Center. The "Understanding and Preventing Foreclosure Workshop" is a 2-hour informational workshop that explains how the judicial foreclosure process works in New York State; what your options are to avoid foreclosure; and what to expect once the bank files a foreclosure action against you. 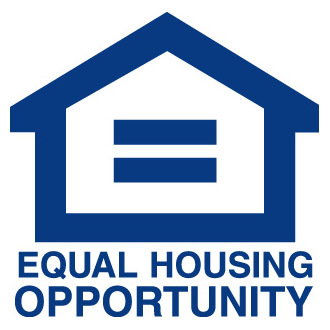 The workshop is offered by a certified housing counselor and is held in Syracuse. Click the “More Information” button below for our current schedule and other helpful resources.